To lessen construction and demolition waste discarded in landfills and incineration facilities by recuperating, re-using, and recycling materials. 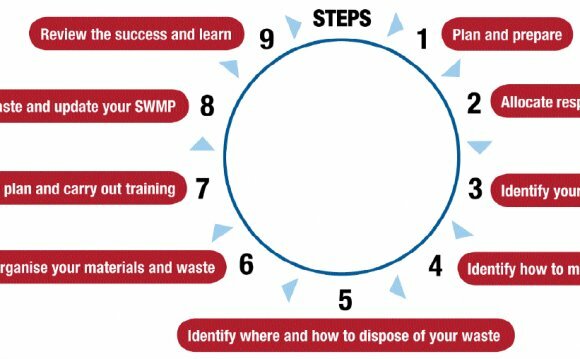 Establish waste diversion goals for that project by determining a minimum of five materials (both structural and nonstructural) specific for diversion. approximate a portion from the overall project waste these materials represent. Specify whether materials is going to be separated or commingled and describe the diversion methods planned for that project. Describe in which the materials is going to be taken and just how the recycling facility will process the fabric. Give a final report detailing all major waste streams produced, including disposal and diversion rates. Alternative daily cover (ADC) doesn't become qualified as material diverted from disposal. Land-clearing debris isn't considered construction, demolition, or restoration waste that may lead down the sink diversion.